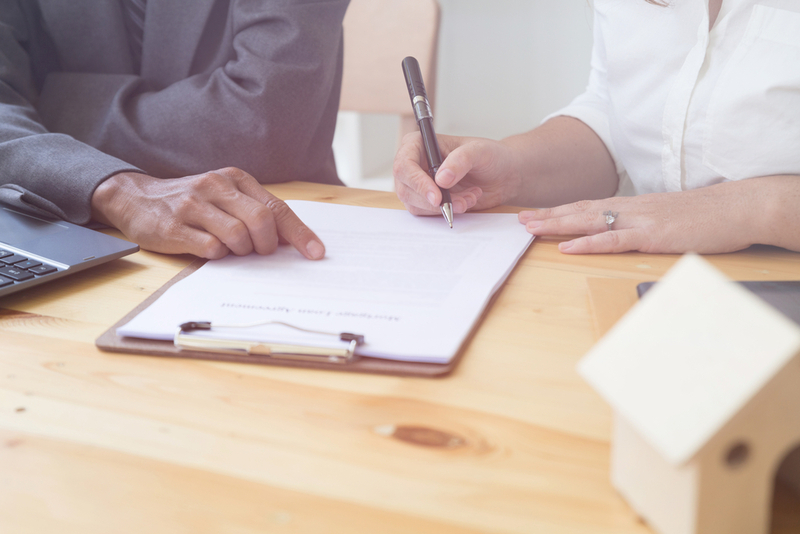 Types of Loan: Buyers will probably come towards you with a variety of mortgages under their belt, and this can lead to very different circumstances for the seller. Conventional loans are popular because they are pretty simple, but some government-backed ones can get a bit complicated since they require specific approvals and repairs at times. Make sure to keep the loan type in mind as you are reviewing offers, since this can add a lot of time and stress to the entire process. Click here to learn the pros and cons of all-cash offers! more time. This gives you more of a chance to prepare to buy a new home, and gives the buyer more of a chance to potentially find more money for their own expenses. Are you thinking of buying or selling a home? Click here to contact the Stacy and Nicole today!